Thank you to everyone who came to the Dangerous Dozen seminar with The. Rev. Canon C.K. Robertson. It was a great success enjoyed by all. 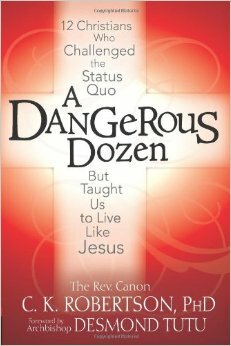 St. Luke’s has copies of the Dangerous Dozen for sale. If you would like to purchase a book for $18, please contact the church office at communications@slechurch.org.